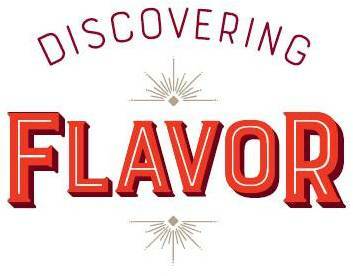 DISCOVERING FLAVOR is an introduction to food appreciation for the average eater. 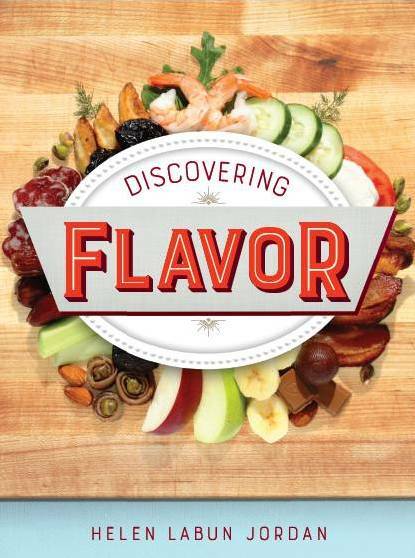 It takes a commonsense approach to explaining flavor using everyday foods, like coffee, bacon, and pie. The leap from understanding your favorite cookies to understanding why some people are euphoric about high end Champagne is not as great as you might believe. DISCOVERING FLAVOR brings readers through this crash course in 99 lively pages, following along with a narrator who loves food but never takes it too seriously. 20% of royalties from this book will be donated to the Vermont Foodbank.